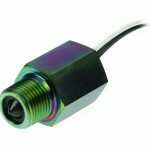 The XLS-1 ultrasonic level switch is Gems’ rugged alternative to reed switch level sensors. 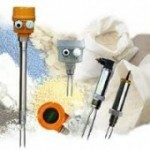 They are compatible with water, water-based and hydrocarbon-based liquids, and are perfect for applications where foam and condensation may affect other sensing technologies. 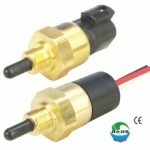 The XLS-1 is an ideal solution for sensing liquid level in generators, water tanks, radiators, printers, and other harsh industrial applications. 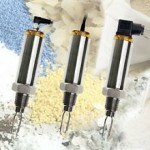 These ultrasonic level sensors are designed for reliable performance during the most challenging applications. 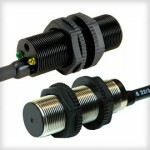 The XLS-1’s compact design allows for maximum flexibility and comes with six mounting options to ensure the sensors fit each customers specific application. There are no moving parts on the XLS-1, which means normal part wear won’t be an issue. 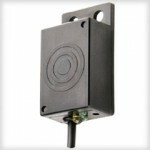 The XLS-1’s advanced Ultrasonic Level Sensing technology is a unique design that reduces customer downtime.